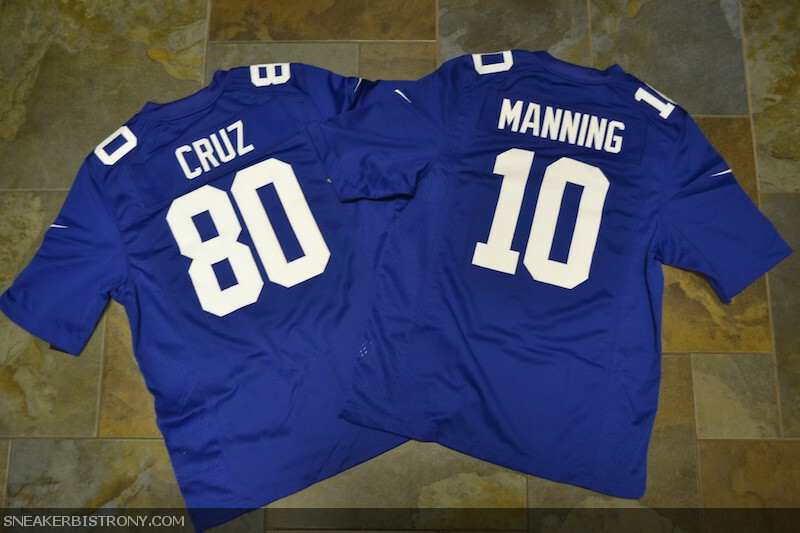 Football is upon us once again! 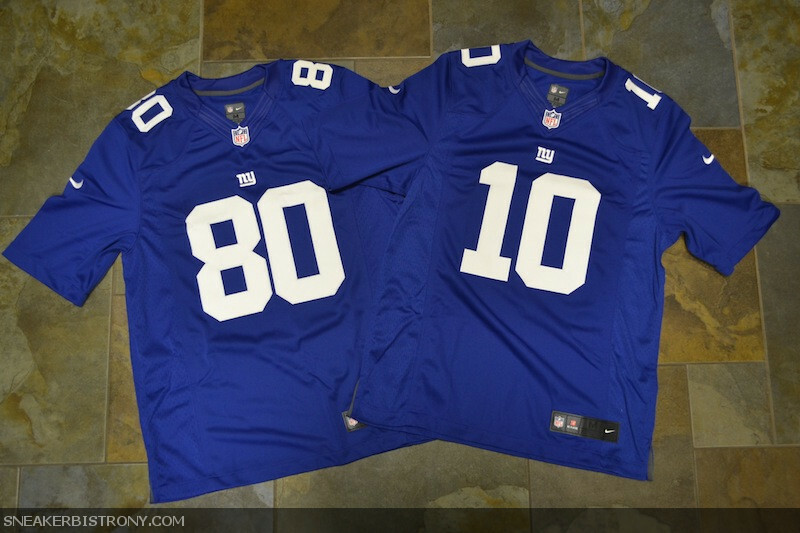 Giants fans get geared up for the season with Nike NFL Limited Jerseys! We also have a few other fan favorites here as well.